Lot is sitting high on a bluff overlooking the prestigious St. Ives Golf Course! 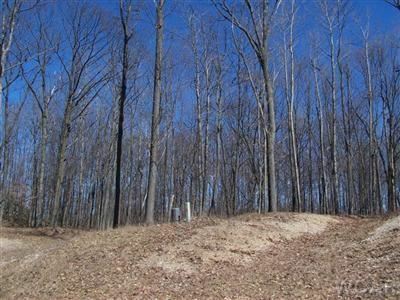 An absolute beautiful building site featuring paved road, natural gas, mature hardwoods and abundant wildlife. 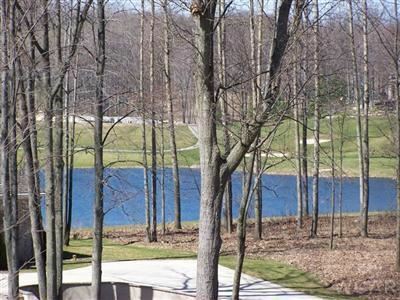 The topography of this parcel is ideal for the placement and construction of a home featuring a walkout basement. 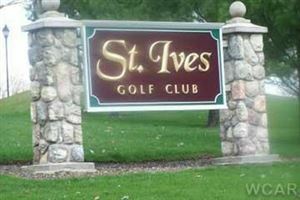 Protective covenants protect your investment in building on this fabulous site! Lot 27 is also available. Seller will consider a trade for chattel property, i.e. boat, 4-wheeler.